Hippolysis was at 1st Sterna Fringe Festival, Tinos island. Some time has pasted since the 1st Fringe Festival at Isternia of Tinos, yet the love and joy we felt participating are still heartwarming. The 1st Sterna Fringe Festival took place 7-9 August, due to the love of a girl, Ioanna Koutzoukou, for the village Isternia and because of her passion towards all kinds of Art as nourishment for the mind and the soul. Artists performed in a simple and modest manner their art, having as the setting the beautiful Cycladic village of Isternia. Numerous activities took place, such us music nights, yoga sessions, photographic exhibition, discsussions with Doctors without Borders, therapeutic sessions with horses, walks and many more. 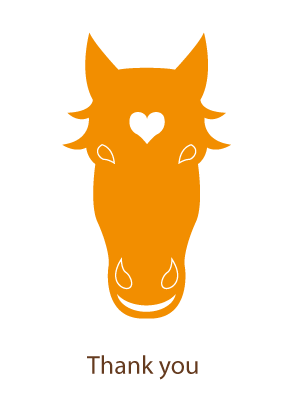 Hippolysis – Niki Markogianni and her associates- were invited by the festival’s organizers in order to provide equine assisted therapeutic sessions. As our resources are limited and we were not able to transport our own horses to the island, we had to figure out an alternative solution. Of course the solution was found, since the Greek islands are filled with equines. Two well-disposed owners offered their three beautiful mules for the sessions. These animals had amazing personalities and performed the sessions as professionals! As Dr. Markogianni observed “the mules are even more open to the process of the sessions than horses are”. The sessions were a big success and the people that took part in them had the chance to experience first hand the magic of equine assisted psychotherapy. And of course all this took place having as scenery the panoramic view of the Cycladic Island and the deep blue sea. It was an honor for Hippolysis to take part to the Festival. An inspired festival that was embraced warmly by everyone that participated in it. We reminisce the beautiful moments we had and we are already looking forward to the 2nd Sterna Fringe Festival 2016, the following August.